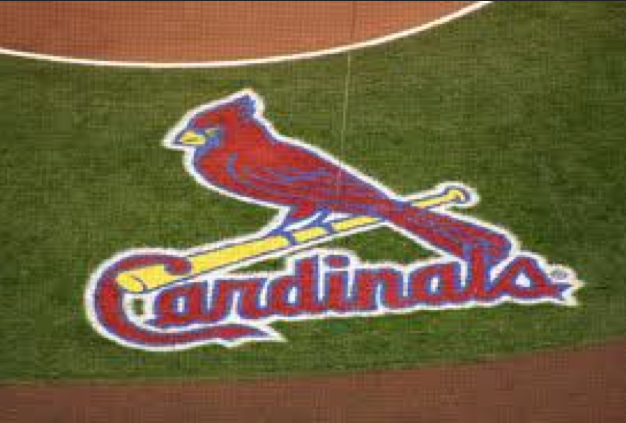 Stan Musial showed loyalty in post war America and left money on the table. 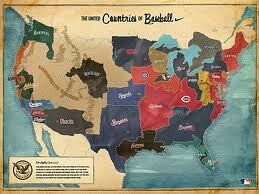 I kind of wish he took the dough and we could have seen a potentially integrated Mexican League. 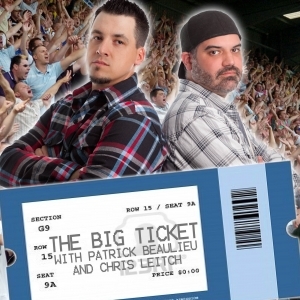 It is an alternate reality episode of The Sully Baseball Daily Podcast. Victor Martinez, Colby Lewis, Freddie Freeman, Bartolo Colon, Taylor Motter and Andrew McCutchen all added to their totals for Who Owns Baseball yesterday. Read the article by Joe Guzzardi by clicking HERE. Eddie Murray is second among switch hitters ALL – Time in HRs to Mickey Mantle with 504 HRs. This former Rookie of The Year Award Winner in 1977, 7 time ALL – Star, 3 time Silver Slugger and Glove Award Winner, also featured 6 top AL MVP finishes. In a time where 3B weren’t known for hitting that much, he was a masher. Murray still is in the top 10 with his 1917 RBI (1st as a switch hitter). He also is the Career Leader in SF with 128. MLB Reports: twitter-follow screen_name=’MLBreports’ show_screen_name=’yes’] We are pleased to present you with Baseball Author Lee Edelstein as the newest writer with us at the Reports. 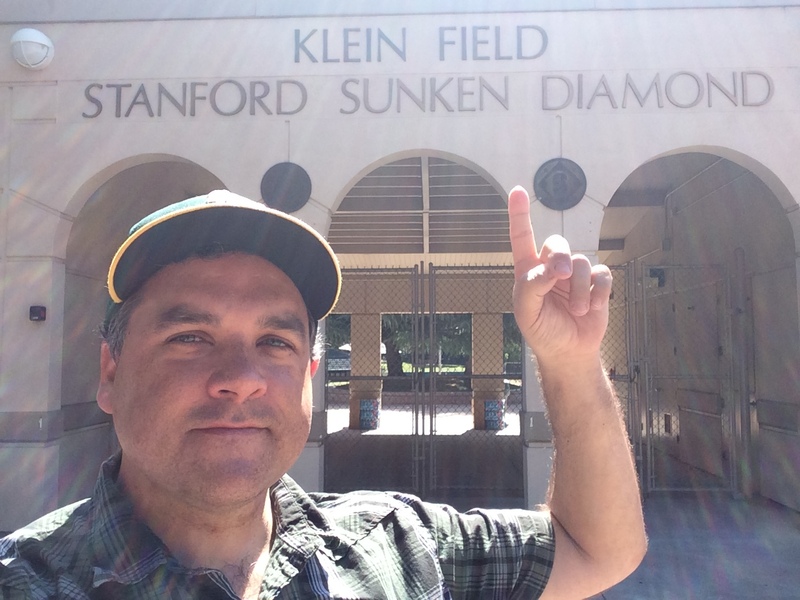 Lee will be providing us with great stories about baseball memorabilia on a regular basis. Today’s article features a member of the 3,000 Hit AND 500 Home Run clubs. 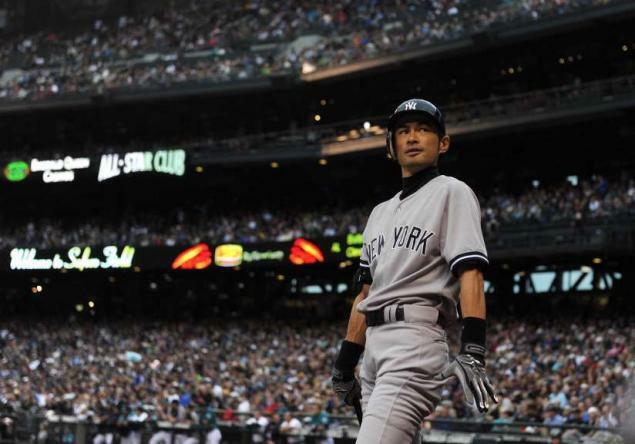 He is one of only four players in MLB history to accomplish this dual feat (Hank Aaron, Willie Mays, Rafael Palmeiro). 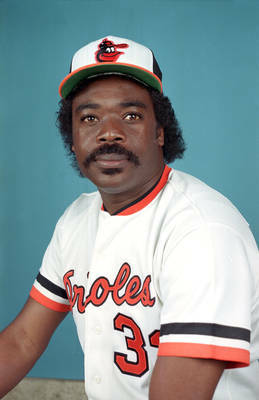 His nickname was ‘Steady Eddie’ and it was the perfect moniker for Eddie Murray, who would go on to play more games at first base than anyone in baseball history. 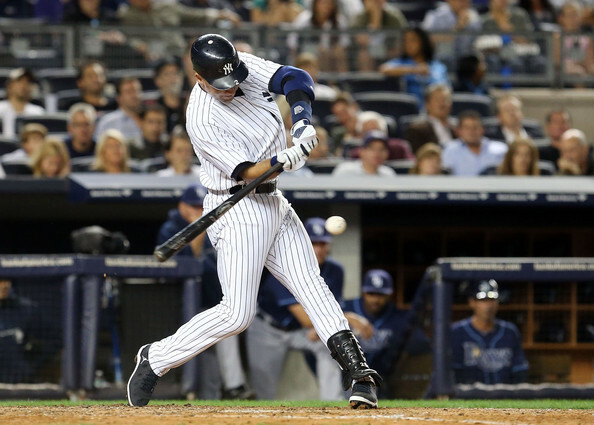 As a rookie, Murray played in 160 games, hit .283, swatted 27 homers, and drove in 88 runs. His debut performance earned him the Rookie of the Year Award for 1977. No sophomore jinx for Murray who, over the next ten years, would average 28 home runs and 99 RBI per year. Eddie Mathews held the record for HRs by a 3rd Baseman until it was broken by Mike Schmidt. The man is tied for 12th in ALL – Time HRs for one given teams (The Braves – (493) with Lou Gehrig of the New York Yankees. ) 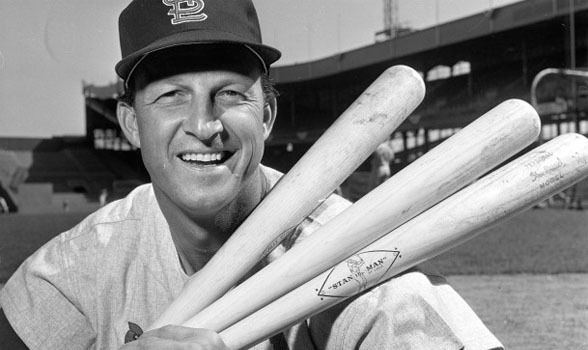 He was a 9 Time ALL – Star and finished 2nd in MVP Voting for the years of 1953 (Campanella) and 1959 (Banks). It was those same two years in which he led the NL in HRs. The man from Santa Barbara California also led the NL in Walks for a year on 4 separate occasions. His 3 Career Slash Line was .271/.371/.885 in 17 years with the Braves, Astros and Tigers. Trivia question: who is the only person to play for the Braves franchise in all three of its locations – Boston, Milwaukee, Atlanta? That’s right, Eddie Mathews. 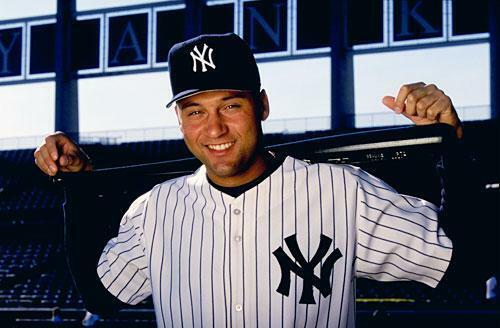 And what a Brave he turned out to be – a Hall of Famer, the second greatest Brave of all time (behind Aaron), and the person who redefined the position of Third Base. 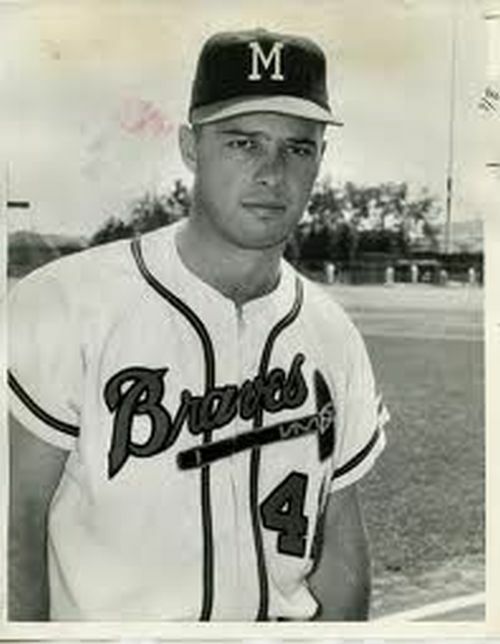 Eddie Mathews reached the majors as a twenty-year-old, in 1952. It was the franchise’s final year in Boston and he hit 25 Home Runs, three in one game, and finished third in Rookie-Of-The-Year voting. They should have given him the award – he followed his freshman campaign by smacking 47 HRs to lead the Majors – while driving in 135 RBI. 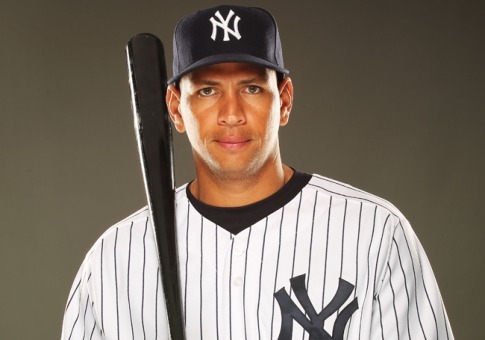 He would hit 30+ Home Runs for nine straight years. 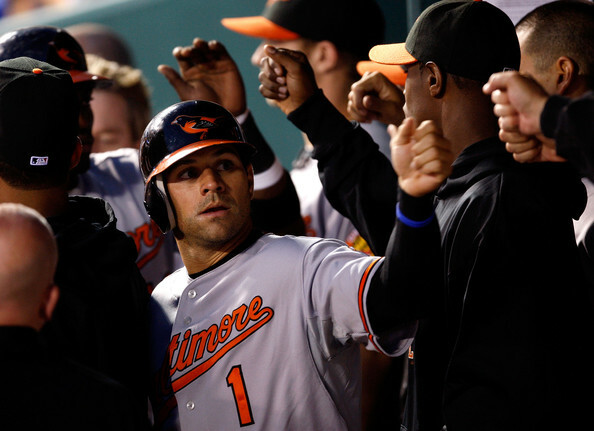 Brian Roberts: Can He Stay Healthy In Baltimore This Year? Brian Roberts was one of the best Lead – Off hitters in baseball from 2004 – 2009. He Scored 604 Runs (100 per year), Stole 212 Bases (average of 35 per year and clobbered 278 Doubles (average of 46 per year). 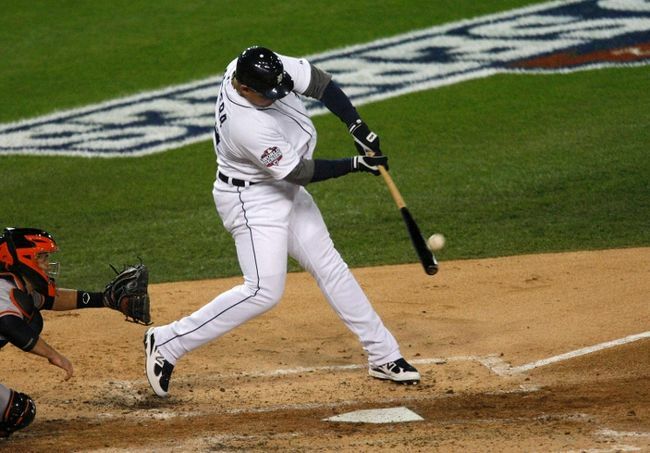 He is the ALL – Time Leader for Doubles in a Single Year by a Switch hitter (56 in 2009 – Led AL) He also hit 51 2B’s in 2004 and 50 in 2008. Roberts also is one of three other players (Stan Musial, Tris Speaker and Paul Waner) to have 50 + Doubles in 3 years of his Career). At 278 Career SB, he is still 15th on the Active Players List. He Led the AL in SB in 2007 (50). Once upon a time in Baltimore there was this speed demon, 40 2B+, 40 SB and 100 Runs a Year guy that played for the Baltimore Orioles. He was the best player on a team that hadn’t been competitive in quite some time. The team rewarded the player with a 4 YR/$40 Million Dollar Contract. I am talking of course about Brian Roberts. Earlier this week I wrote a similar column about how Grady Sizemore and Travis Hafner were also world – beaters amongst AL hitters before a rash of injuries had grinded their careers down to a halt. Read that blog right here . It must have been bittersweet for Roberts to see his teammates celebrate with a champagne bubble bath – after clinching the clubs first Post Season Birth in 15 years. Heck, it was only a few years later (in 1999) that the Second Baseman was taken in the 1999 Amateur Draft (5oth pick overall).